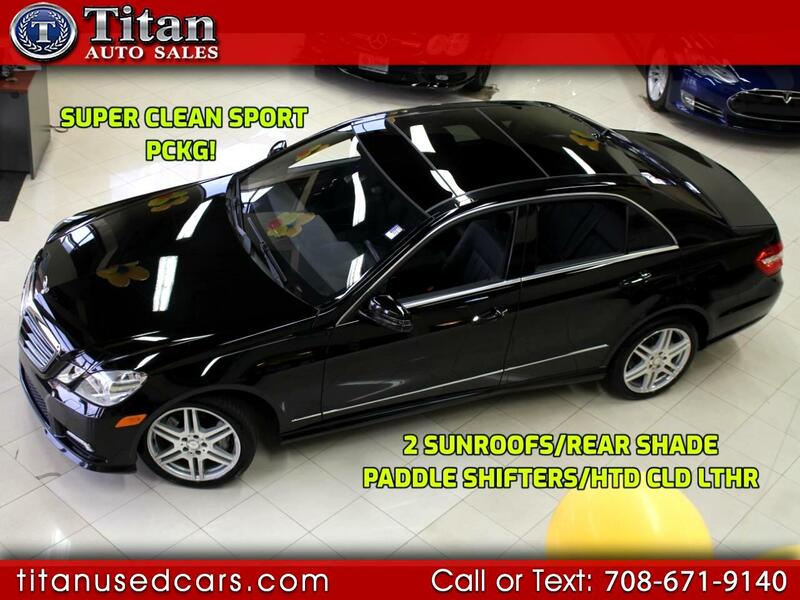 This is the cleanest 2010 E-class you will find anywhere! Has every possible option including: Sport Package, 4-matic all-wheel drive traction, adaptive cruise control, multicontour dynamic drivers seat with massage and lateral support features, Panorama sunroof, Harmon Kardon surround sound system, semi-active air suspension, park assist, heated and ventilated leather seats, rear sunshade, electronic trunk closer, Navigation, 4 zone automatic climate control, 10-way power drivers seat with 2 memory settings, iPod integration, bi-xenon headlights, AMG wheels, Drivers assist package and a 5.5L V8 engine that produces 382 horsepower and 391 lb-ft of torque and a 0-60 time of 5.2 seconds. Buy with confidence from our AAA+ rated business. Come in and see why our Quality, Prices and Reputation can't be beat. Check out our hundreds of positive Google Reviews.